This sound contains the click-clack sound of the Telligent gearbox what was used in this truck. 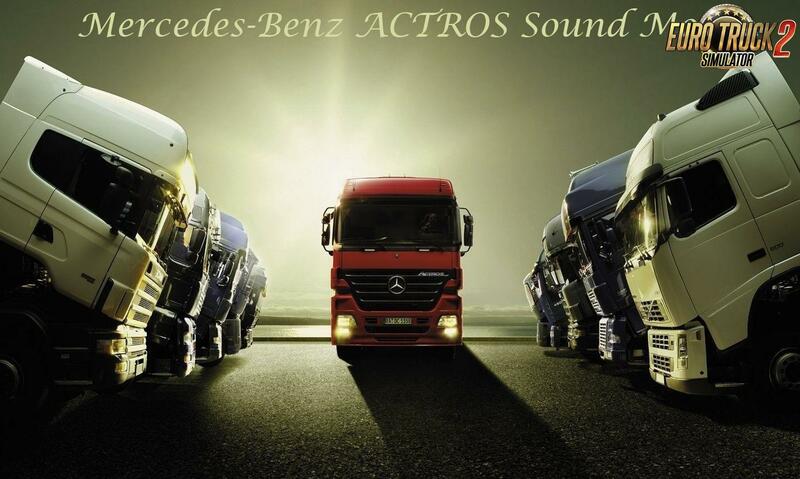 or something and this sound is made for the ingame MB Actros by SCS. 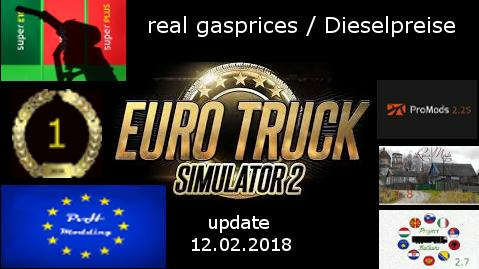 in the nearly future I will add a link for older versions.